What happens when science fiction becomes battlefield reality? 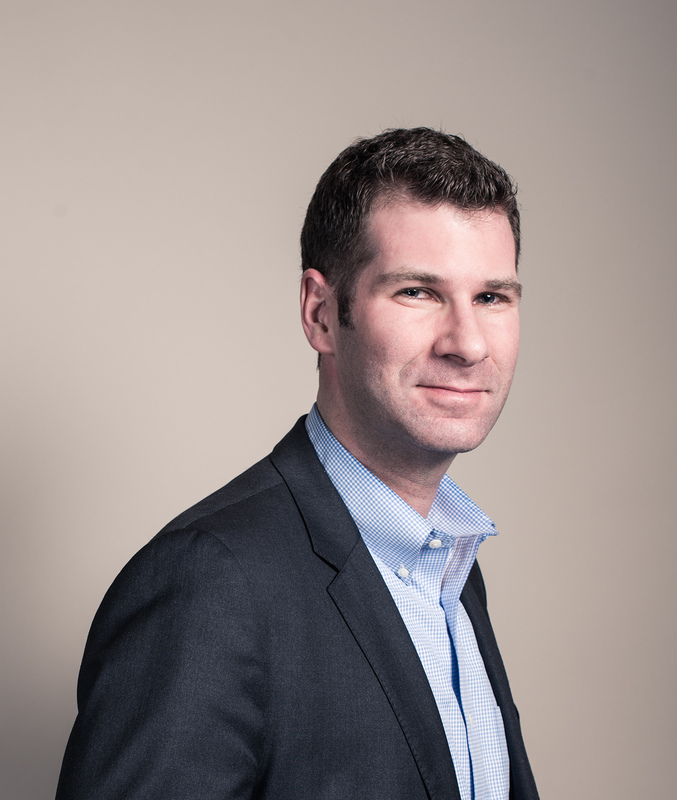 Peter Warren Singer is Strategist and Senior Fellow at the New America Foundation, founder of NeoLuddite, a technology advisory firm, the author of multiple award winning books, and a contributing editor at Popular Science magazine. 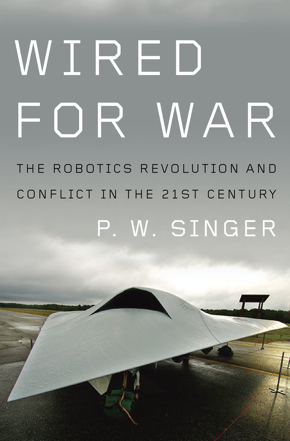 "The definitive work on a killer subject: the role of robots in war. 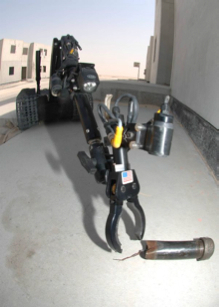 More than 12,000 warbots have already been deployed in Iraq, yet there are no agreed frameworks for accountability when things go wrong. Singer’s riveting and terrifying account covers all sides, from historical to ethical." Clip from Call of Duty documentary.